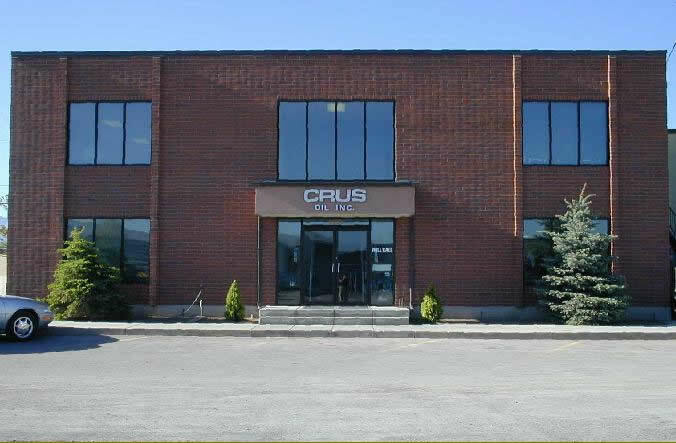 Crus Oil is a full-service wholesale oil and lubricating products provider located in Salt Lake City, Utah. Founded in 1938, Crus Oil in Salt Lake City carries a complete line of most major oil company products. Fast, dependable, and courteous, we are the wholesale distributor of choice for our many valued customers and want to earn the opportunity to do business with you. We warehouse products in bulk which include power steering fluid, carburetor cleaners, solvents, Freon, power service products and ice melters, automotive accessories such as oil, air and gas filters, fuses and flashers, hose clamps, wiper blades and refills. Our company is committed to serving the needs of the transportation, mining, drilling and construction industries, and in general, all businesses that use petroleum products. Call today to schedule to meet with one of our knowledgeable representatives for a complete analysis and evaluation of which of our products and services your business needs.